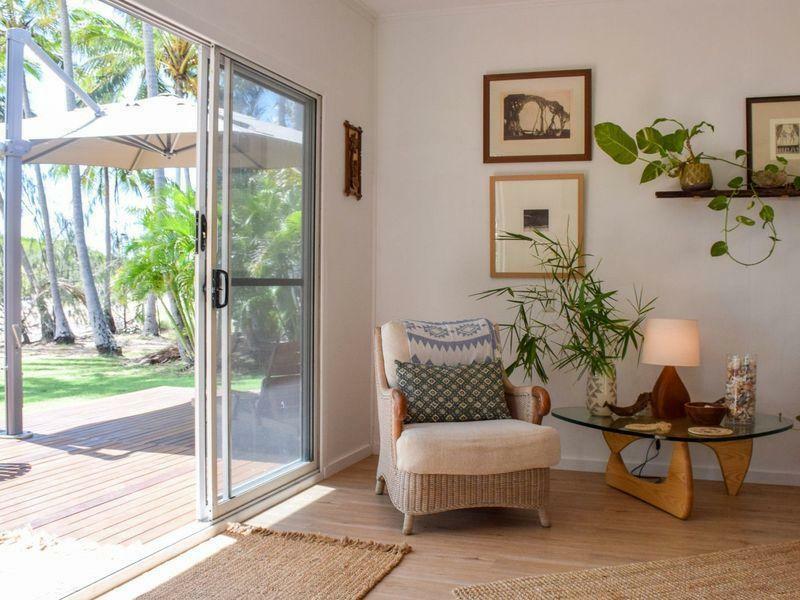 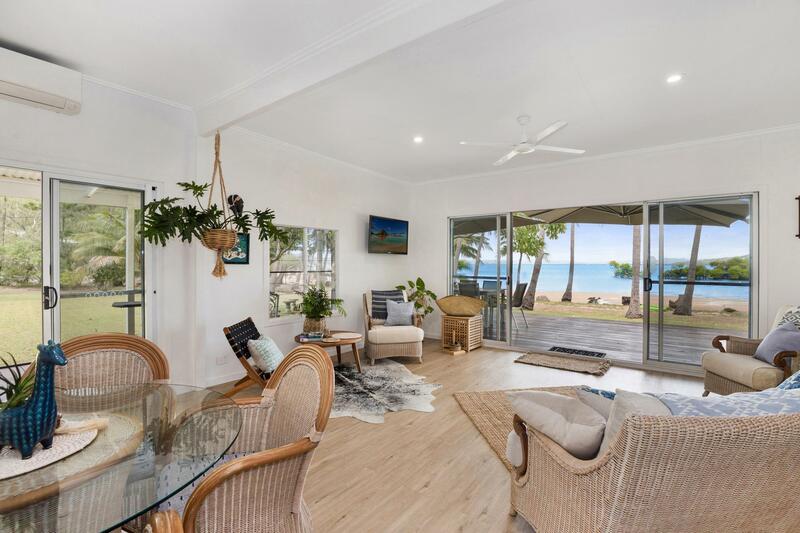 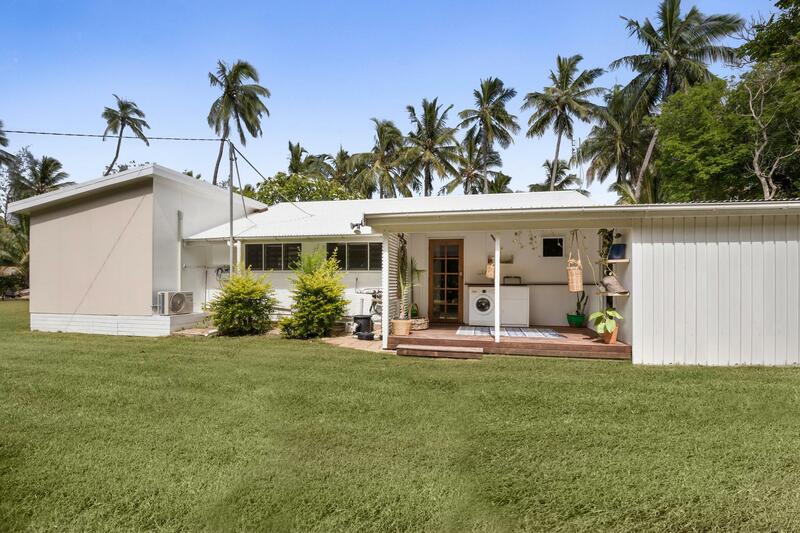 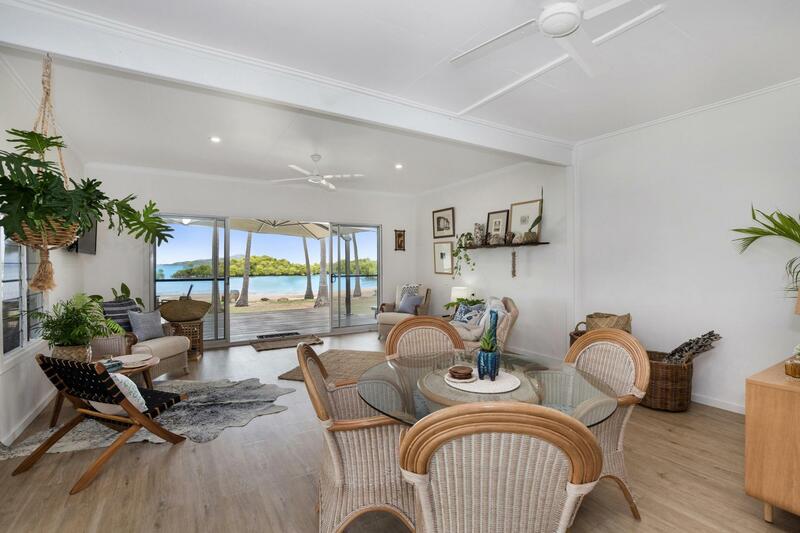 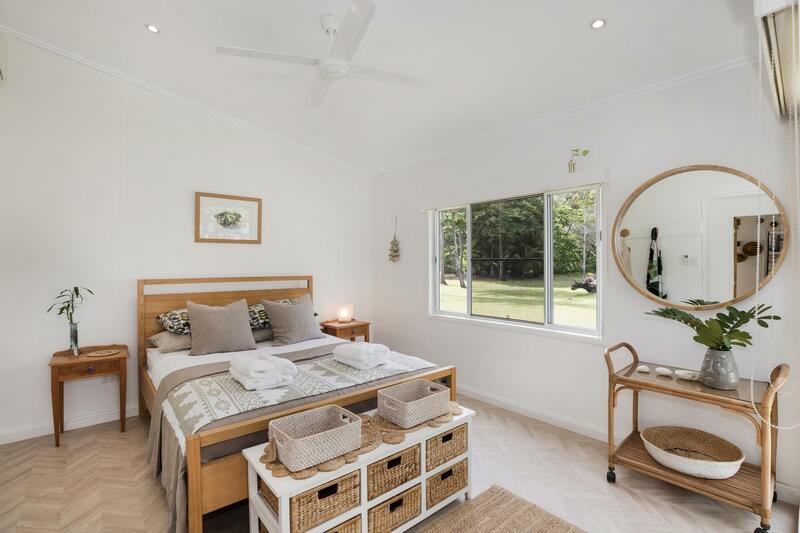 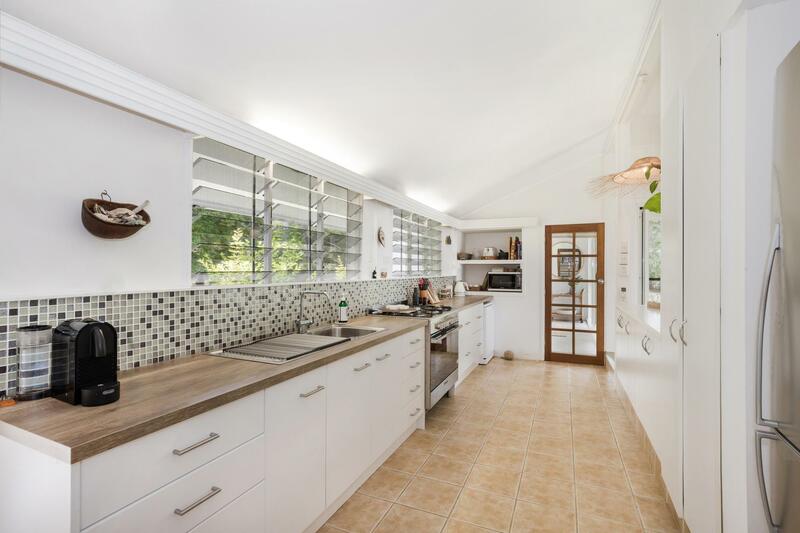 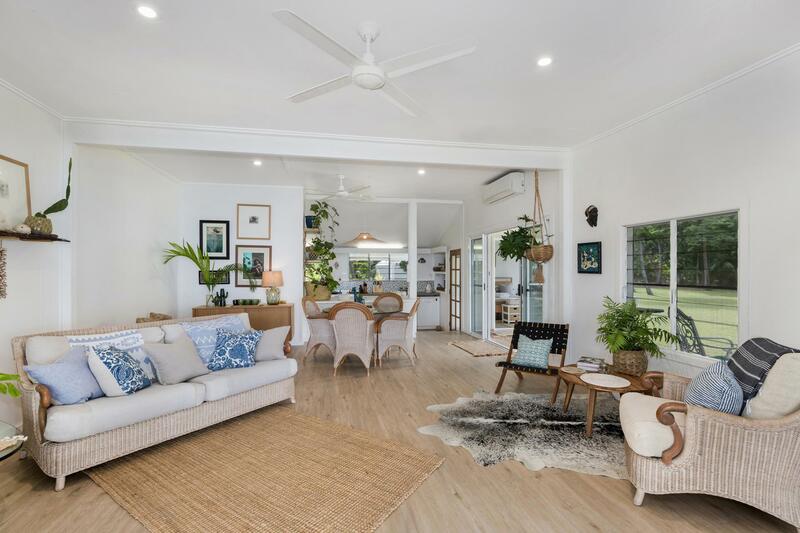 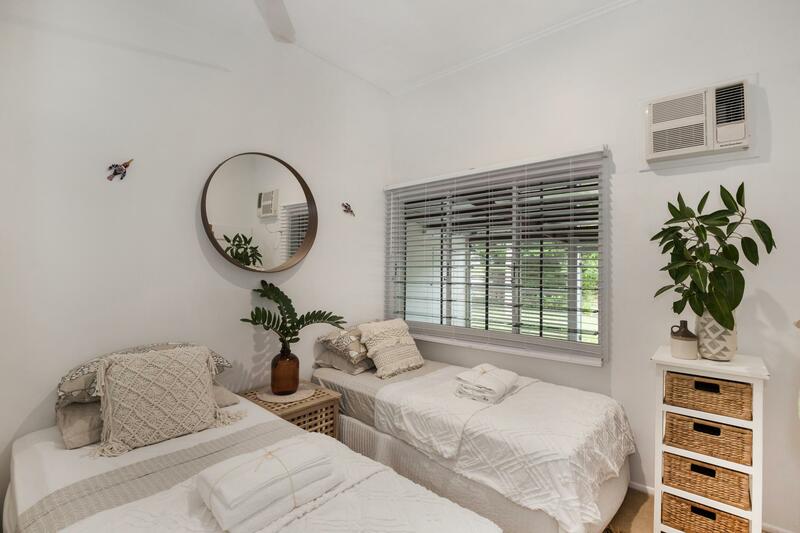 Relax on the deck of this beautifully renovated 3 bedroom holiday home and watch the spectacular sunset over the Coral Sea as the palm trees gently sway in the cool sea breeze. 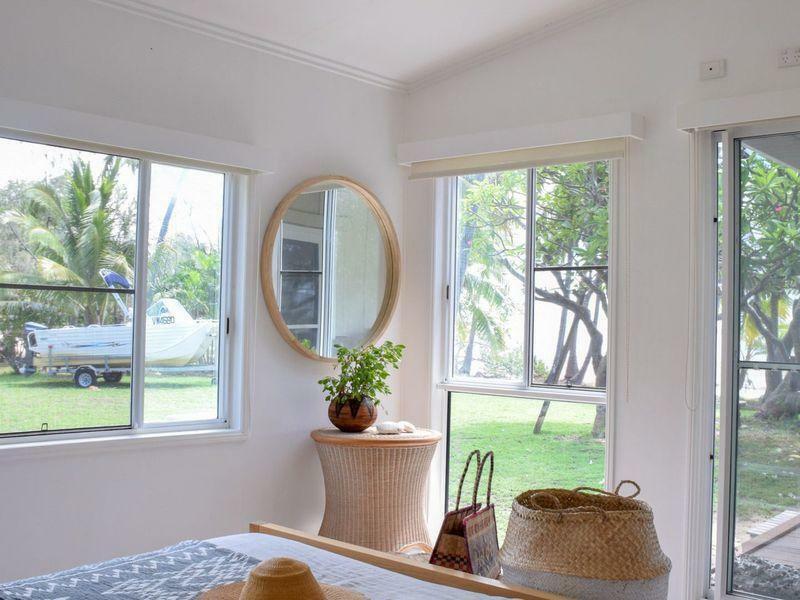 By day, step off the front deck onto the golden sands of the very quiet Cockle Bay beach and paddle your kayak out to the picturesque SS Adelaide wreck nearby or take your tinny out for a spot of fishing. 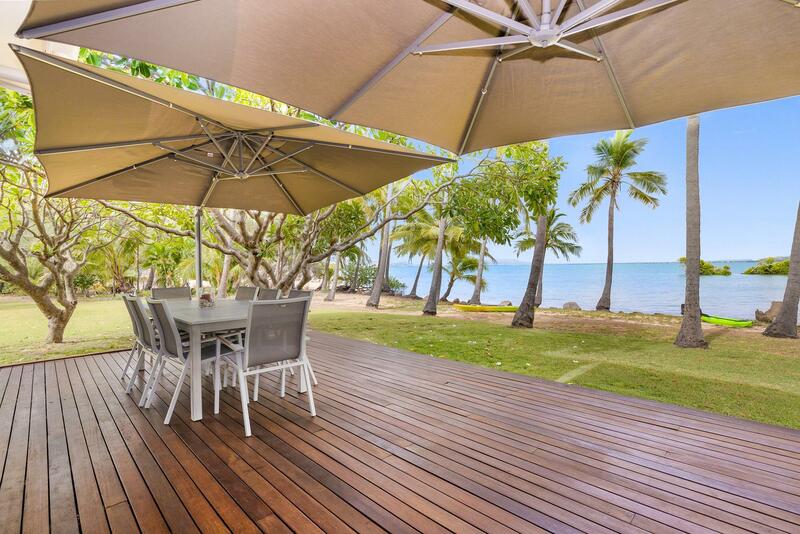 This is the ultimate island beachfront escape. 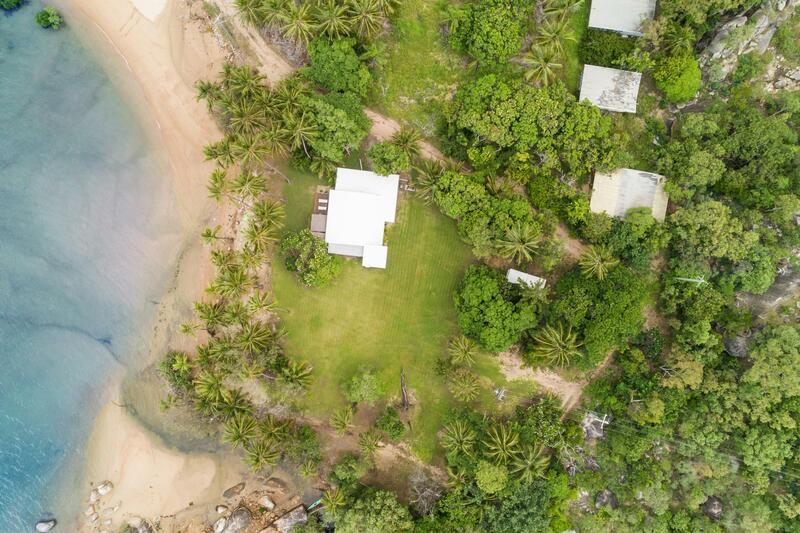 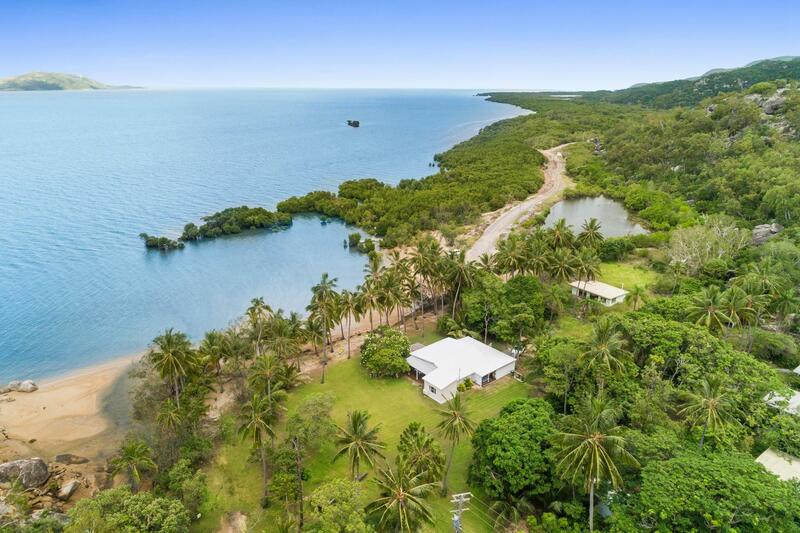 On 3171m2 of prime beachfront land, there is the opportunity to further develop the block, subject to council approval, with a second dwelling a perfect scenario - live in one and have a guest house for visitors that can be holiday let when you're not using it. 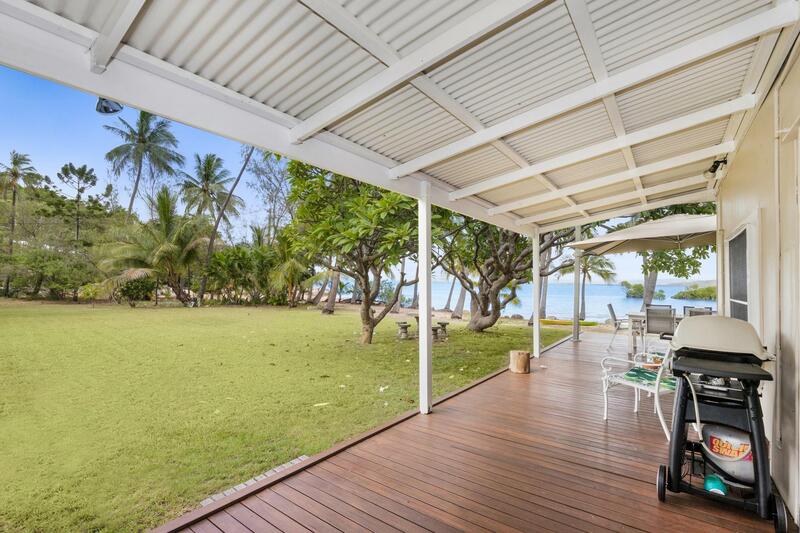 The existing home is currently a successful holiday home, appealing to those who really want to get away from it all. 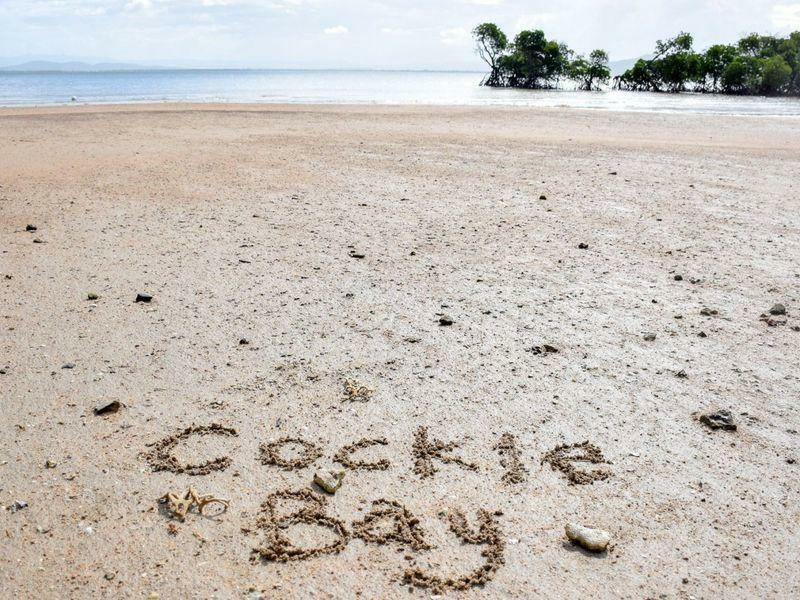 Cockle Bay benefits from being off the beaten track, yet serviced with town water and power, and just a two minute drive or 15 minute walk to Picnic Bay where you'll find the golf club, shops, cafes, restaurants and the pub. 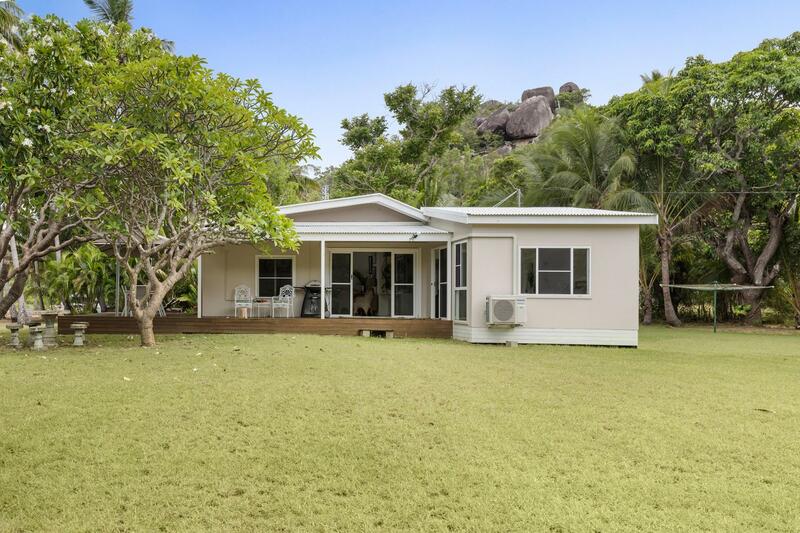 Wake up to water views from two of the bedrooms, with the master opening straight onto the expansive covered side deck, a perfect spot to enjoy the morning light reflecting on the granite boulders of the nearby headland and over the water to the mainland in the distance. 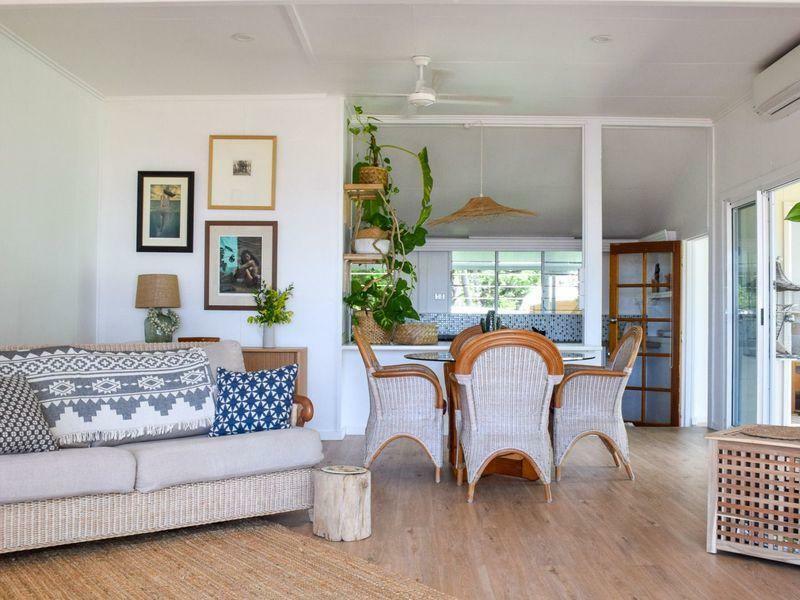 Revel in the sounds of waves gently lapping on the sand and if this is your holiday home, you may never want to leave! 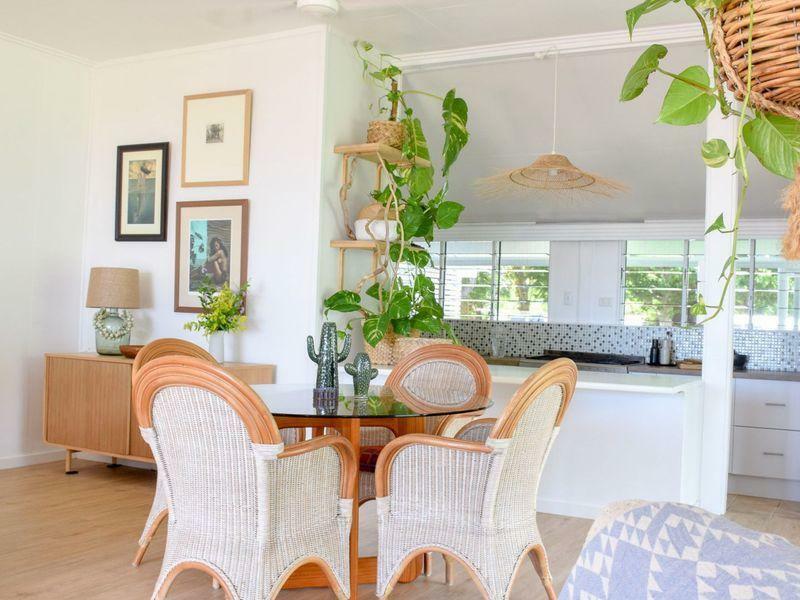 The home retains an original beach cottage feel but has been tastefully renovated with features like air-conditioning throughout, ceiling fans and high ceilings with plenty of doors and windows to allow the sea breezes to flow through freely, a modern kitchen with 900mm gas cooktop and electric oven, dishwasher, double sink, room for a large fridge and plenty of storage. 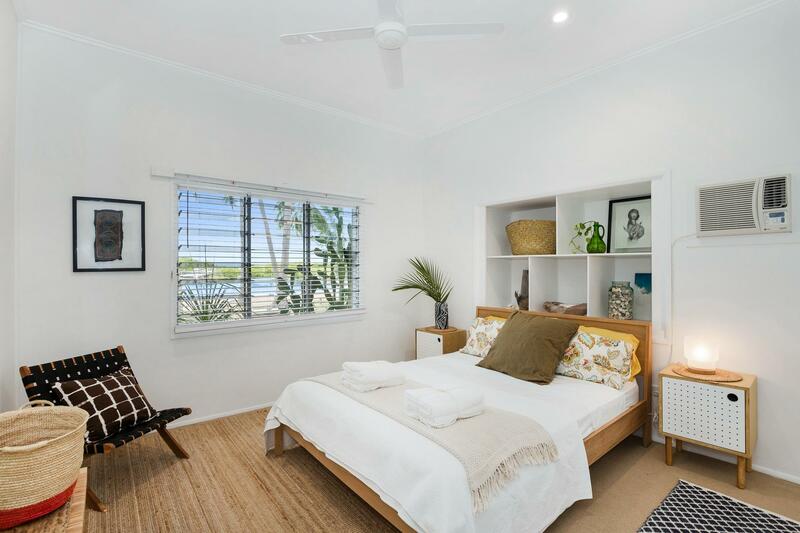 The double garage contains lockable storage cupboards so it's perfect to lock up your personal belongings if you want to continue holiday letting or ideal for storage of your garden equipment, tools, beach toys etc if you move in and make this your home. 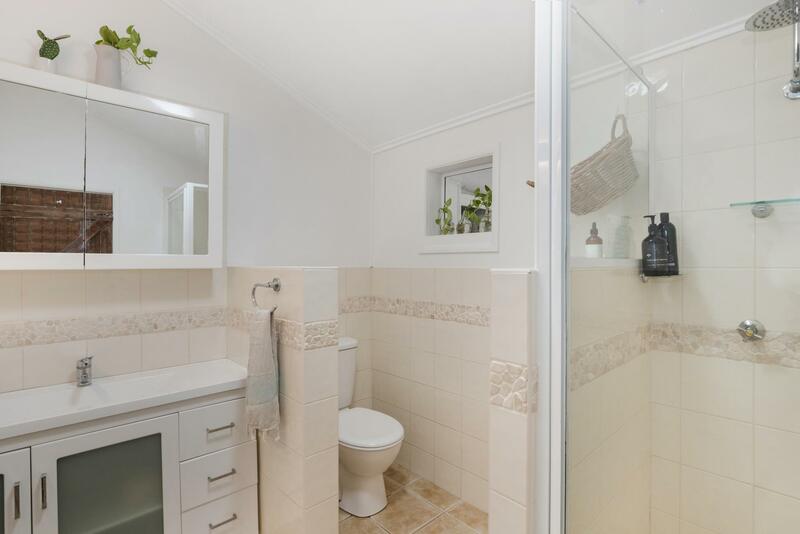 Private inspections are available by prior appointment - call Alex to arrange.